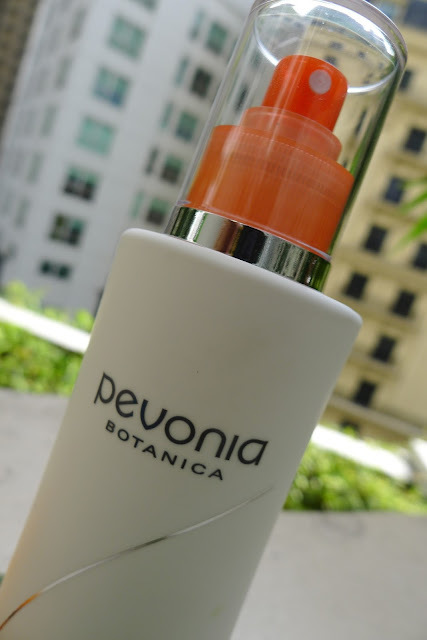 Here's my most recent skin care discovery: Pevonia Botanica's Ligne Tropicale de-aging mist, it's a luxurious and light body hydrating spritz from elite spa brand, Pevonia. To use, just spray liberally all over your body and lightly blend over your skin as it absorbs with ease. 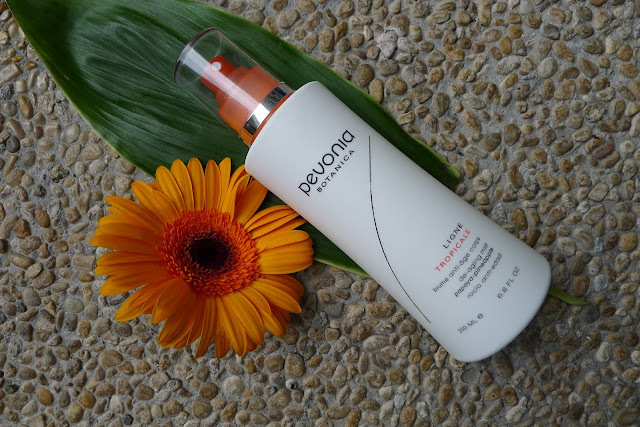 You don't have to use rich, heavy lotions that just sit on your skin and takes forever to absorb, Pevonia Botanica's Ligne Tropicale de-aging mist releases a fine mist that is light, quick to absorb and leaves the skin silky smooth. It's fruity scent also makes the skin smell so yummy! 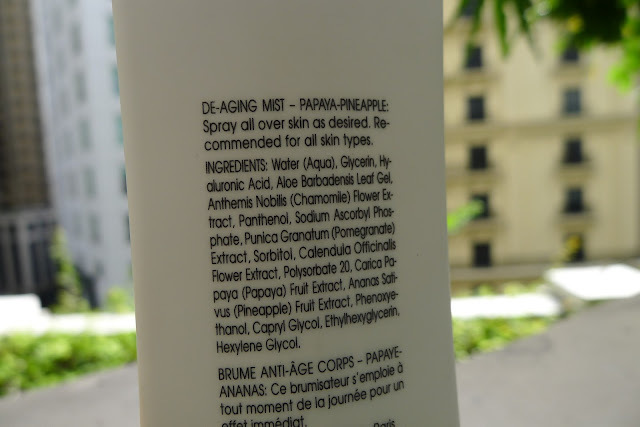 Pevonia Botanica's Ligne Tropicale de-aging mist infuses the skin with instant hydration, perfect for our tropical weather and best to use at any time of the day or during outdoor activities, post fitness. The formula offers a precise blend of tropical fruits combined with Hyaluronic Acid, Aloe, Chamomile, Panthenol, Calendula and other natural ingredients. Ideal for all skin types, it can be used daily to nourish and comfort, as well as prevent premature aging caused by dehydration and environmental aggressors. This is why I always keep it in my bag for instant skin nourishment, hydration and freshness any time! 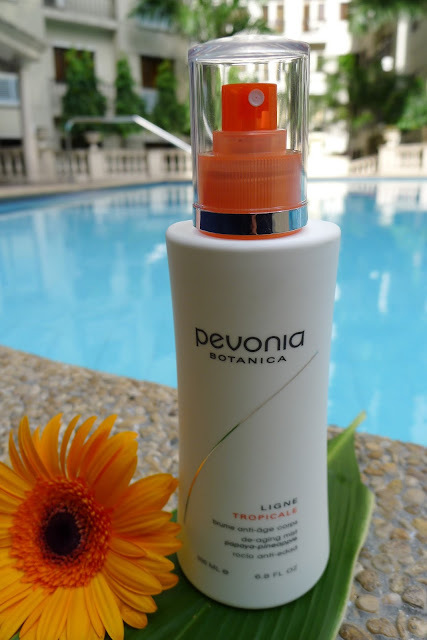 Thank you Jen Casitas, PR Manager of Pevonia Philippines and Elaine Palapag, Social Media & Marketing Coordinator of Pevonia Philippines for sending me a bottle of Pevonia Botanica Tropicale de-aging mist in papaya and pineapple to try. I love it ladies! 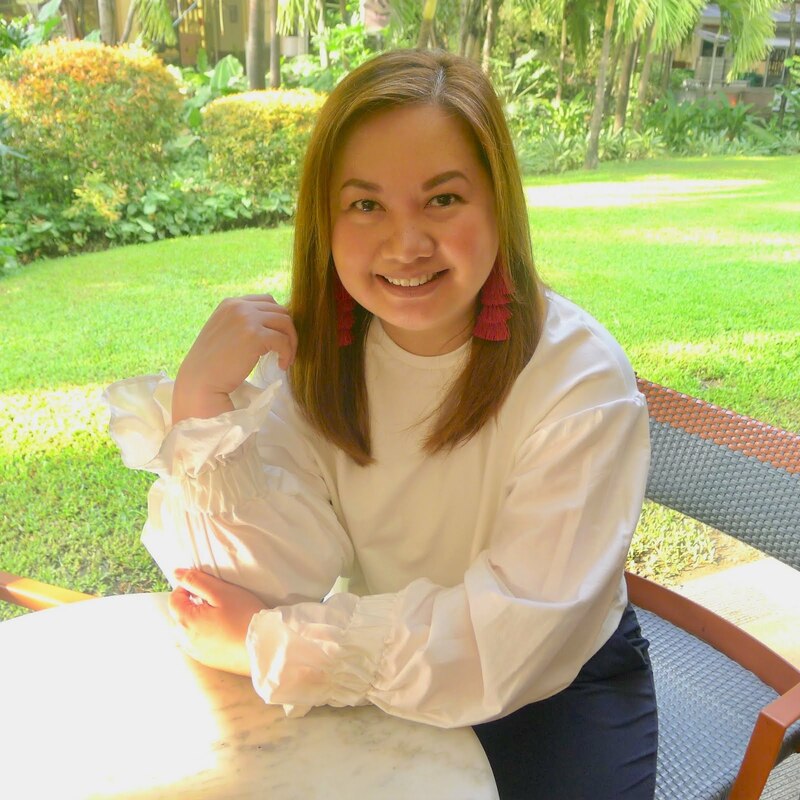 To know more about Pevonia, follow them on facebook, twitter and instagram (pevoniaph). Also, check out their blog!